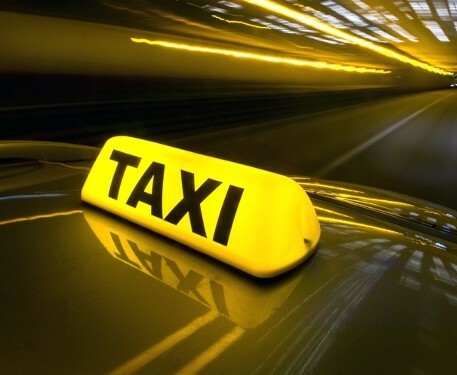 When you are in need of efficient and convenient airport transportation services turn to AA 5TH AVENUE TAXI, a taxi company in Cape Canaveral, FL. We offer dependable rides to various destinations. With over 20 years of experience, our professional drivers have the skills to get you where you need to go on time. You are in safe hands when you ride with us. In addition to taking travelers where they need to go, our taxi company also provides town car and limousine services for special events. Whether your party needs a ride to a wedding or prom, we have you covered. Trust us to get you from point A to B in with time to spare by riding with us. Arrange a trip with us today. 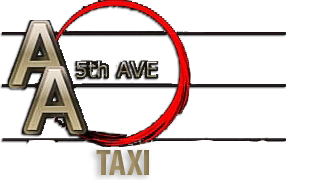 At AA 5TH AVENUE TAXI, our drivers operate a large fleet of taxicabs, town cars, and limousines. Our vehicles are equipped with many features, including DVD and CD players and surround sound systems. For your safety and health, each automobile is cleaned and inspected mechanically, daily. Our vehicles are also port permitted.